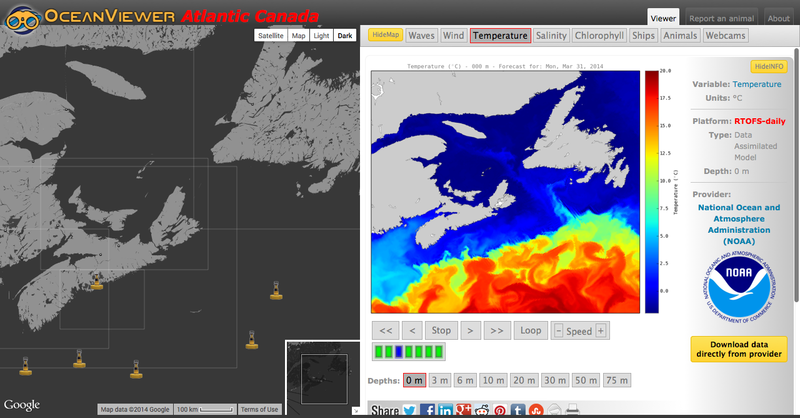 Here we will take a screen shot of the Ocean Viewer page. Since it has a welcome alert that we do not want included in the screenshot we closed the welcome alert before taking the screen shot. #The name will be in a bubble above the text. This entry was posted in Uncategorized by ShannonSteele. Bookmark the permalink. I drop a leave a response when I appreciate a post on a website or I have something to add to the conversation. It’s a result of the fire displayed in the post I read. And on this post Take a Screenshot of a web page and �Click� buttons in a web page | Ocean Python. Hi there, thanks for the reply! All of our latest tutorials get posted here. Ocean Viewer does have a twitter page (@OceanViewerOrg) and our facebook page is http://www.facebook.com/OceanViewer.org. As for additional questions feel free to ask in the comments!